Jules Olsman and Donna MacKenzie were named to the 2016 Super Lawyers List. For Jules, 2016 was his tenth year being recognized as such, and for Donna 2016 marked her fourth year. 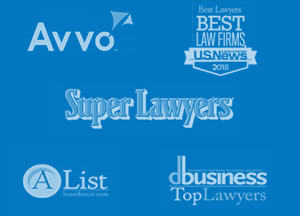 The selection process to being named on the Super Lawyers List is extensive, and requires peer nominations, evaluations as well as independent research. Each year, no more than five percent of the lawyers in the state are selected to be recognized. Prior to being named on the 2016 Super Lawyers List, Ms. MacKenzie was recognized in 2008, 2010, 2011, and 2012 on the Rising Star list. 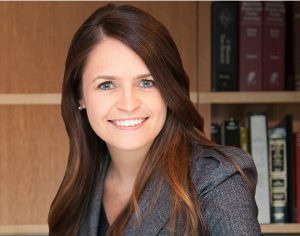 Ms. MacKenzie has also been named to the Women Michigan Super Lawyers List, Michigan Consumer Super Lawyers, and the Women Consumer Michigan Super Lawyers List. 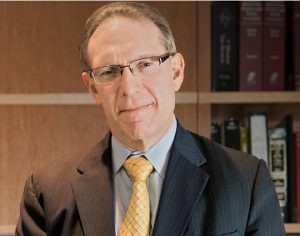 While Mr. Olsman has been named to the Top 50 Michigan Consumer Super Lawyers list from 2013-2016. The significance this and the other many notable awards aforementioned Mr. Olsman and Ms. MacKenzie have received is outstanding. Congratulations once again, to Jules and Donna for adding such accomplishments to their careers.